ROAD IS PAVED AND WE ARE READY TO BUILD Welcome to JIll Marie Estates! 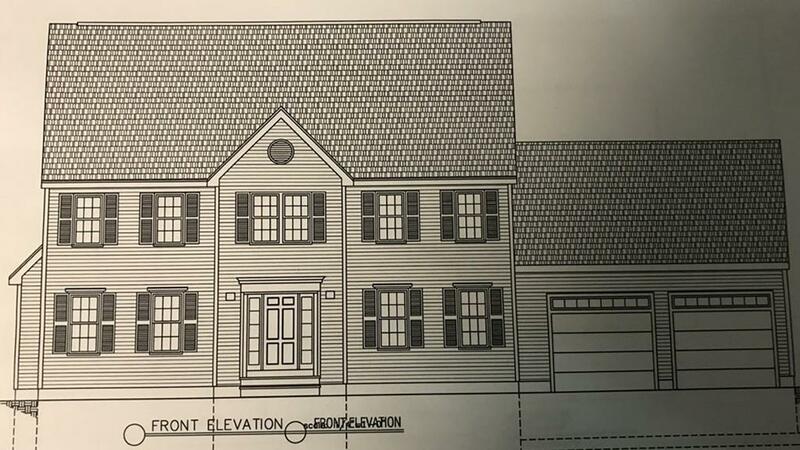 North Attleboro's Newest 7 lot cul-de-sac subdivision featuring water, sewer & gas. This 2600 + sq ft colonial is on the cul-de-sac featuring central air, gas fireplace, tile shower in master bath and more. Other lots & styles available call for details. Still time to make your personal selections to your dream-home! Listing courtesy of Eric May of Keller Williams Elite. Listing provided courtesy of Eric May of Keller Williams Elite.